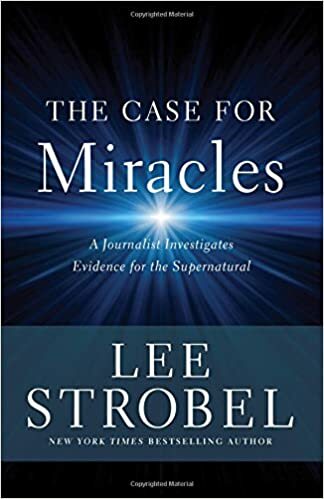 Atheist-turned-Christian Lee Strobel is the former award-winning legal editor of The Chicago Tribune and best-selling author of more than twenty books. His classic, The Case for Christ, is a perennial favorite which details his conversion to Christianity. His recent release, The Case for Grace, just won the 2016 Nonfiction Book of the Year from the EPCA. For the last twenty-five years, his life’s work has been to share the evidence that supports the truth and claims of Christianity and to equip believers to share their faith with the people they know and love.